When you need Bowling Green movers, choose the company with more than a century of experience. Since 1914, Coleman Worldwide Moving has provided exceptional household and commercial moving services. Our commitment to quality has earned us long-standing accreditation from the Better Business Bureau and a reputation as the trusted choice for local and long distance relocations. As an agent of Allied Van Lines and a ProMover, we are held to a higher standard in terms of our customer service—and we work hard to achieve 100% customer satisfaction on every job. Some people opt for a DIY local move—and most quickly realize that’s a mistake. Instead of going it alone, choose the affordable, reliable services of the Bowling Green local movers and Coleman Allied. We also provide short-term or long-term storage in our secure facility as part of an in-town move. As an agent of Allied Van Lines, we have access to the best moving equipment and professionals from coast to coast. That means our long distance movers can help you whether you’re moving one state over or to the other side of the country. 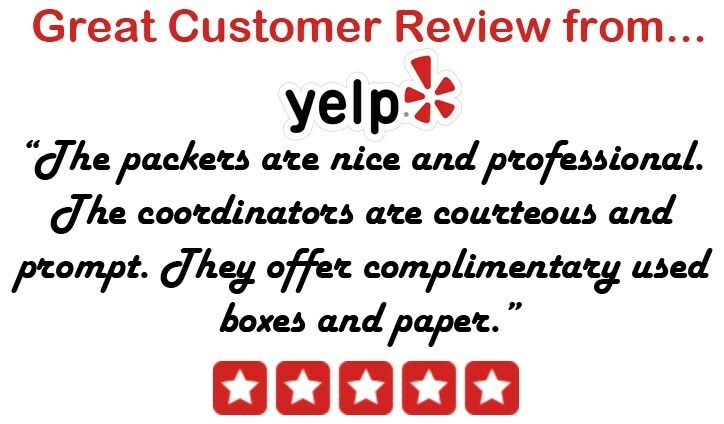 Contact us today to learn more about the services offered by our highly trained, experienced movers in Bowling Green or to schedule a free in-home or on-site estimate. Call Coleman Allied today, or fill out our simple online form now to get started.